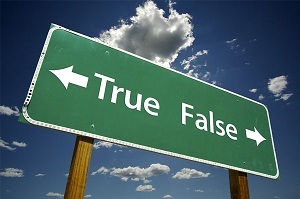 It’s a fact: the new feed-in tariff will take effect from April 1, 2012. Next Sunday, the feed-in tariff rates for photovoltaic systems with a total installed capacity of 250 kW or less will fall, while a lower multi-installation tariff is introduced by the Government. 2011 U.S. Solar Market Insight Report was published yesterday by the SEIA (Solar Energy Industries Association) and GTM Research, bringing to light some good news: US solar industry more than doubles its capacity, soaring 109% in comparison with last year. “The U.S. solar energy industry installed a record 1,855 megawatts (MW) of photovoltaic (PV) capacity in 2011, more than doubling the previous annual record of 887 MW set in 2010, according to the latest U.S. Solar Market Insight report. The record amount of solar installations is enough to power more than 370,000 homes, and represents a 109 percent growth rate in 2011. It is the first time the U.S. solar market has topped one gigawatt (1,000 MW) in a single year “, says SEIA. GTM Research and the Solar Energy Industries Association have estimated that the U.S. solar market is valued in more than $8.4 billion in 2011. Solar Parks are in vogue. Element Solar Power, with a London based office, announced last Monday the completion of a successful sale of two photovoltaic solar panels parks with a combined capacity of 6MW to funds managed by alternative asset manager Foresight Group (Foresight), which have already invested in more than £300 million of operating photovoltaic assets in the UK, Italy and Spain. The solar projects, Puriton West (4MW) and Summerway Drove (1.8MW), were developed by Element Power Solar in partnership with Dublin-based BNRG Renewables. 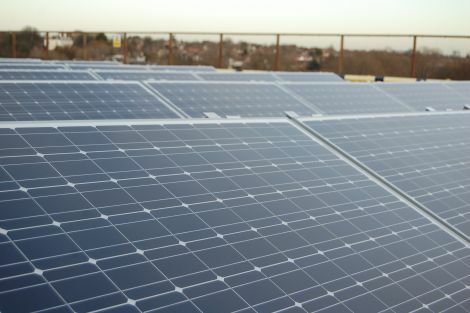 The projects were constructed and commissioned during 2011 under the U.K. Government’s Feed-in-Tariff (FIT) legislation designed to encourage construction of low carbon electricity generation from renewable energy technologies, and are both fully operational generating electricity at pre August 2011 Feed-in Tariff (FiT) rates. Via SFGate and PV Magazine. The U.S. Department of Energy Solar Decathlon organizes a competition every two years for challenging collegiate teams to design, build, and operate solar-powered houses that are cost-effective, energy-efficient, and attractive. The winner of this competition is the team that best blends affordability, consumer appeal, and design excellence with optimal energy production and maximum efficiency. These teams spend almost those two years building a house to compete in the 10 contests of the Solar Decathlon (Architecture, Market Appeal, Engineering, Communications, Affordability, Comfort Zone, Hot Water, Appliances, Home Entertainment and Energy Balance). 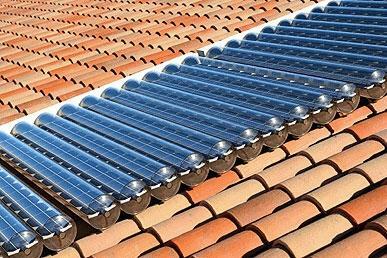 The new requirement will apply to any building, connected to a solar PV system, whether that be a domestic or commercial property. 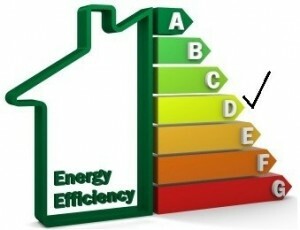 Any building must still be covered by an EPC Level D even if it is not heated at all. The new requirements covers systems of less than 50 kW of energy produced. Financial assistance required in order to meet the new level will also be available through the government’s Green Deal scheme.